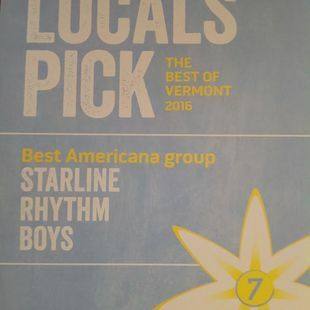 Hailed by Vermont Magazine as " Vermont's house band" is hitting the nail on the head. 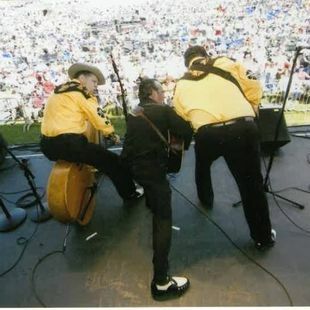 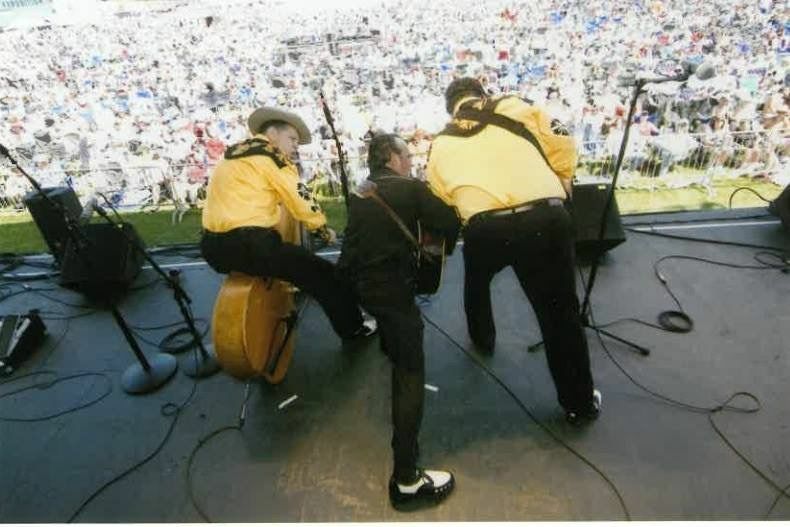 The history of the band is well documented by many articles, recordings and talk amongst real fans of vintage style Honky Tonk and Rockabilly . 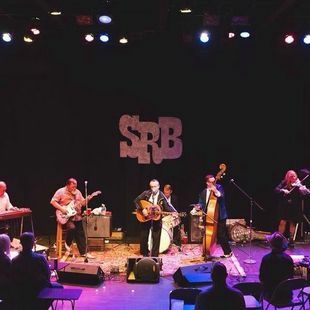 Out in the tonks' nobody get can folks bopping and swinging on a dance floor than SRBs. 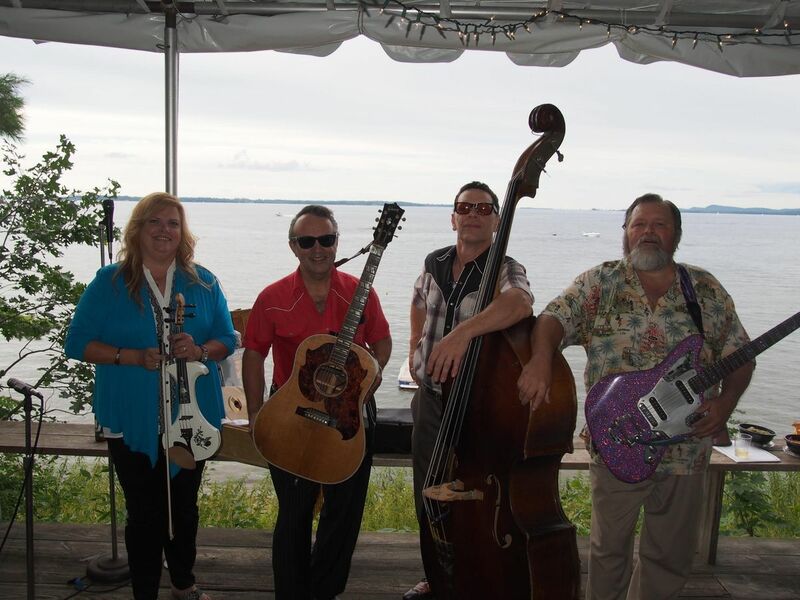 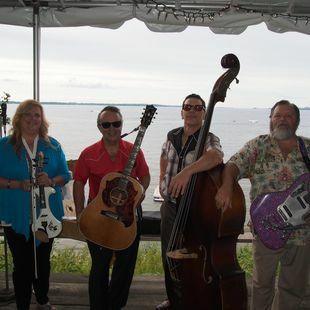 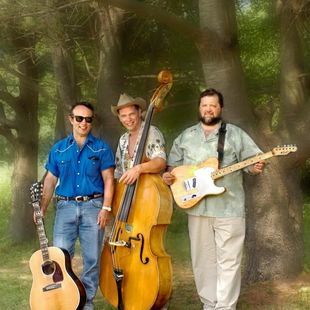 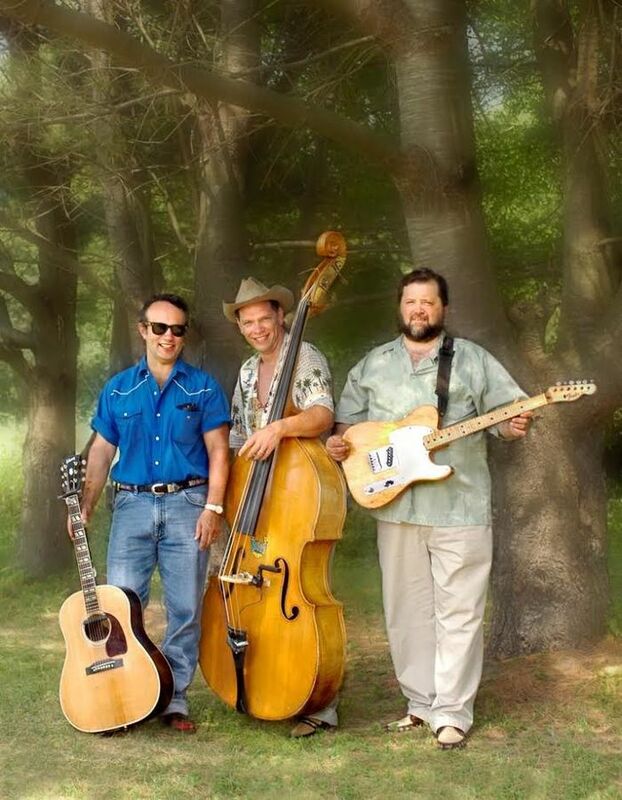 For 19 years the original line up of Danny Coane,Al Lemery and Billy Bratcher remain the favorite in Vermont and beyond as the go to band for a great time when a special musical act is required for your event. 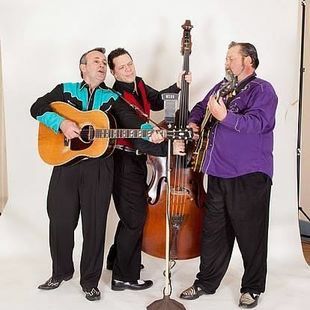 The trio remains true to their musical roots and have not veered from their path. 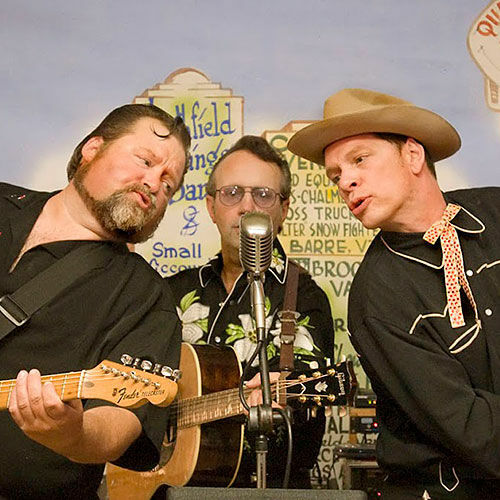 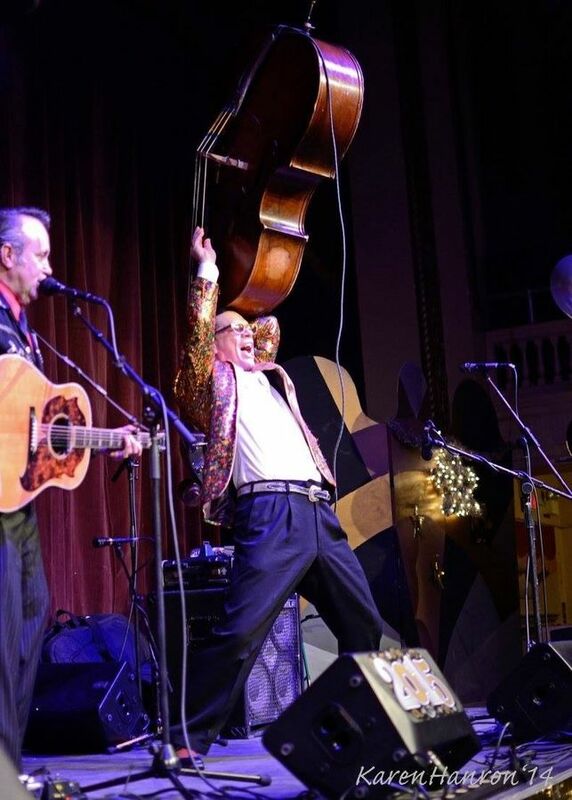 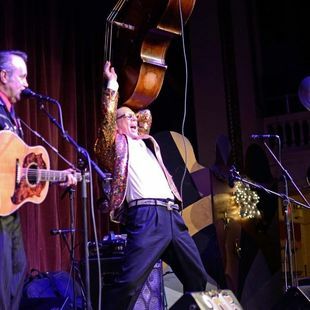 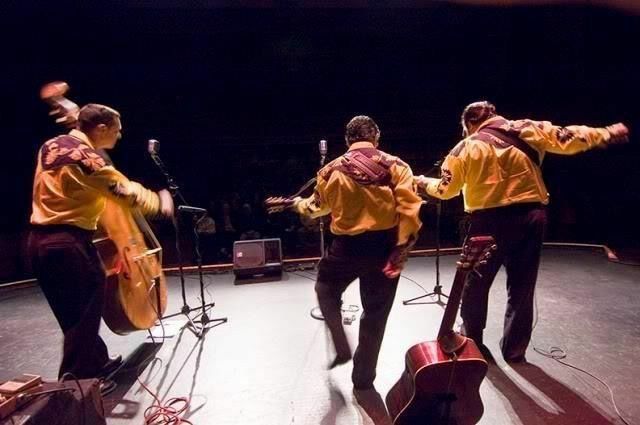 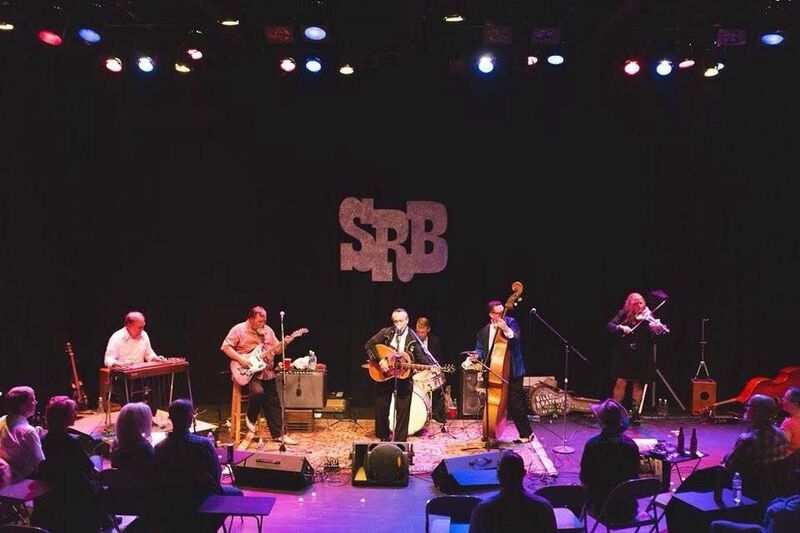 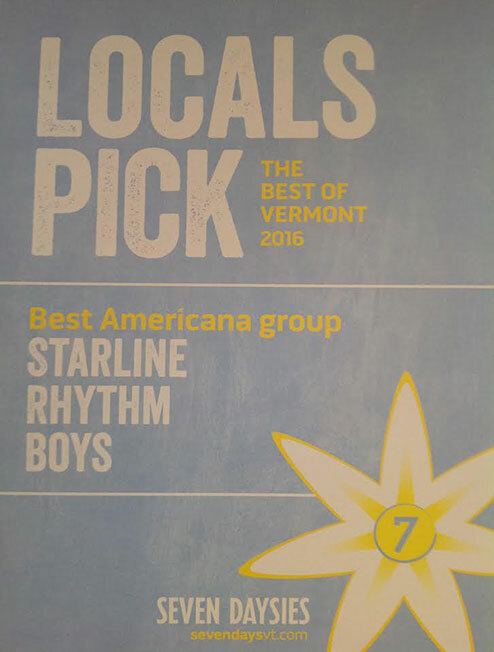 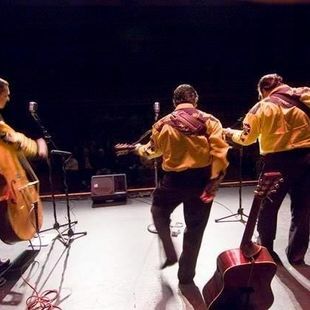 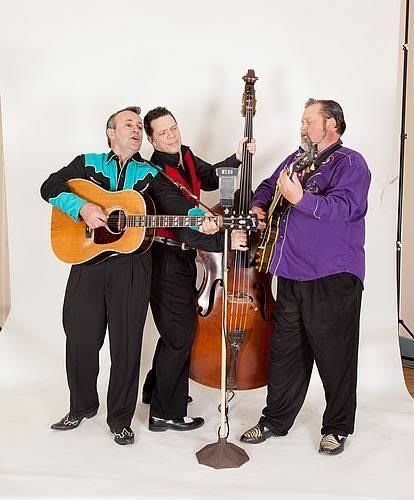 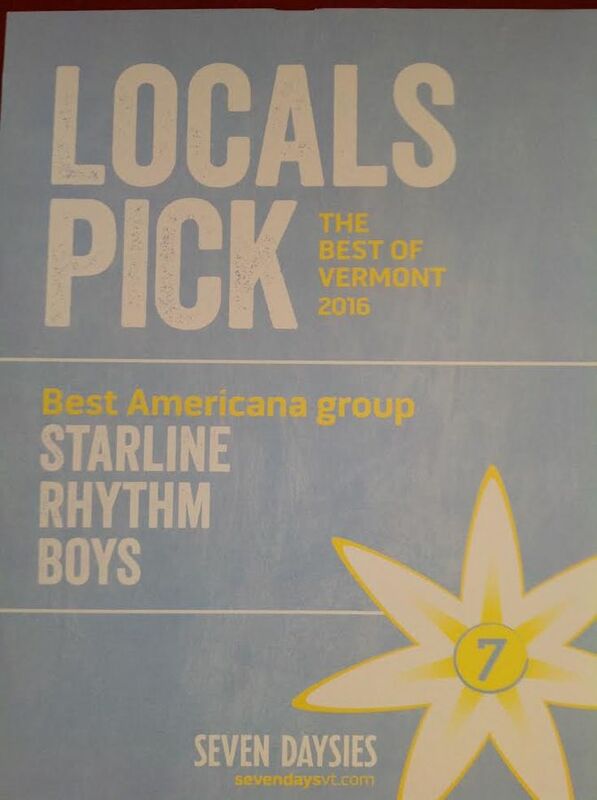 Accept no imitations, The Starline Rhythm Boys are Vermont's true Honky Tonk Hero's.